Portia’s 3rd Birthday is next week and I am in utter shock that my baby is no longer a baby but a full on little girl. I have been hoarding birthday presents for her in my secret hiding spot ( aka my closet) for months and cannot wait to give them to her. Here are some of the things she will be unwrapping on her big day! 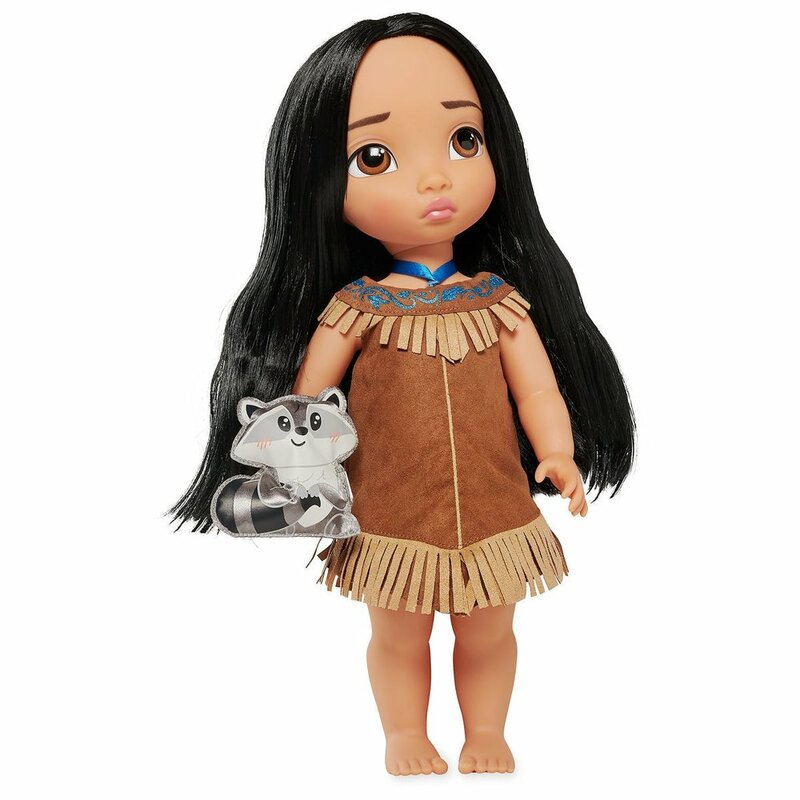 On a recent trip to the Disney store Portia fell in love with Pocahontas’ long hair and I can’t wait to surprise her with it! Portia is always stealing my Apple Watch so I decided to get her her own watch. Portia is obsessed with her BFF’s Barbie Dream House but it is WAAY to big for our apartment. My solution? This NYC apartment friendly version! Hermione got a Hatchimal for Christmas and it has been war over it around here since. Portia will be thrilled to finally have her own! Portia is hooked on the Michelle Obama book in this series so I am adding RBG to her collection! Portia loves games and Disney so this is a win win! This cooperative game also looks super sweet! Portia LOVES Alice right now and will be thrilled with this personalized copy!